Leave a Comment on What is the easiest way to immigrate out of Pakistan? There are many ways you can get out of pakistan. Whether it’s temporary or permanent. With pakistan passport you can go anywhere in the world however it is not easy as pakistan is on a restricted visa-free travel list. There are not many countries where you can go on a pakistani passport. When application is made to any embassy in pakistan the application is scrutinized in detail with aim to reject your application. 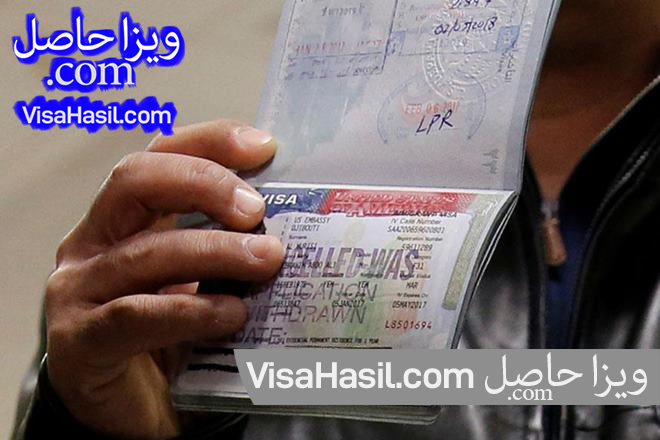 You are also not get your application fee back regardless of whether you get visa or not. Most western countries espeically UK, Canada, USA, Ireland, Australia and European(schengen countries) prefer to reject your application on of course major issues but also on minor issues. The reason for that is simply it is business for them. More applications they reject more income they get because you would either keep re-applying or not go at all. Hum ne bohat sari countries ki visa applications approve kar wai hain including USA, UK, Canada, France, Netherlands, Germany and more western countries.